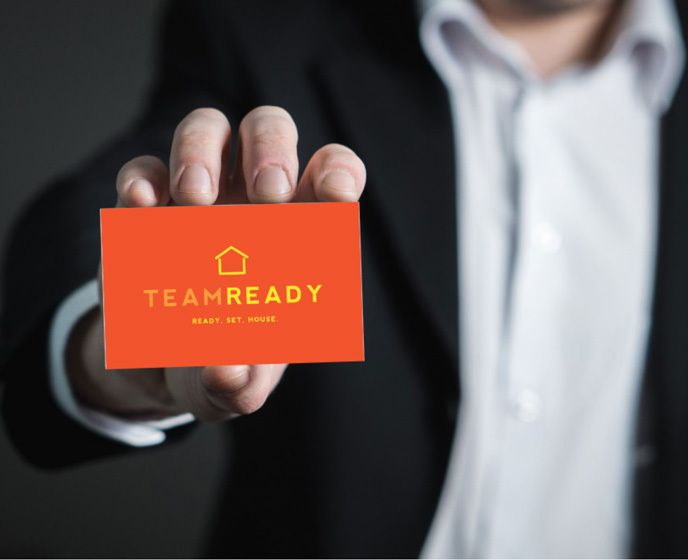 When Team Ready, a group of mortgage bankers under the Pacific Residential Mortgage umbrella, was ready to create their own brand, we were ready to help them. Unlike a lot of bankers, Team Ready actually works as a team, giving you six bankers instead of one. 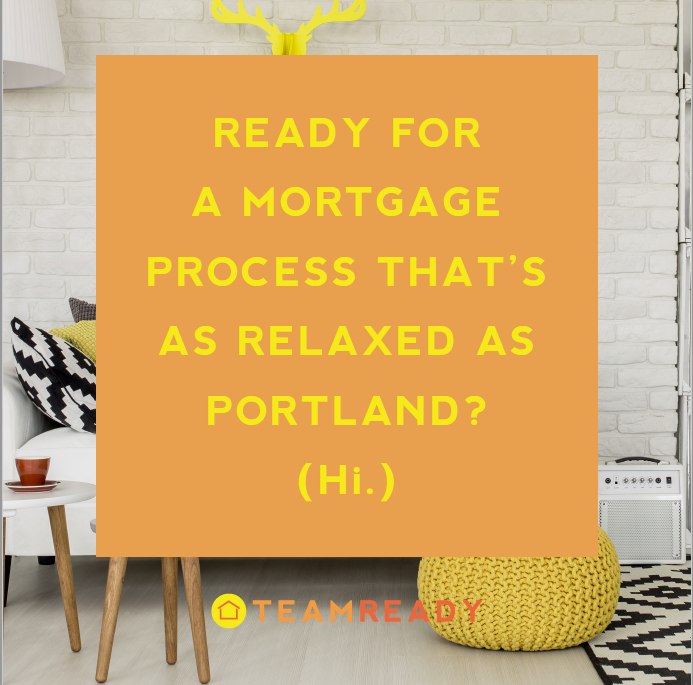 They’re also all native Oregonians who love living here – and helping others find their perfect home. 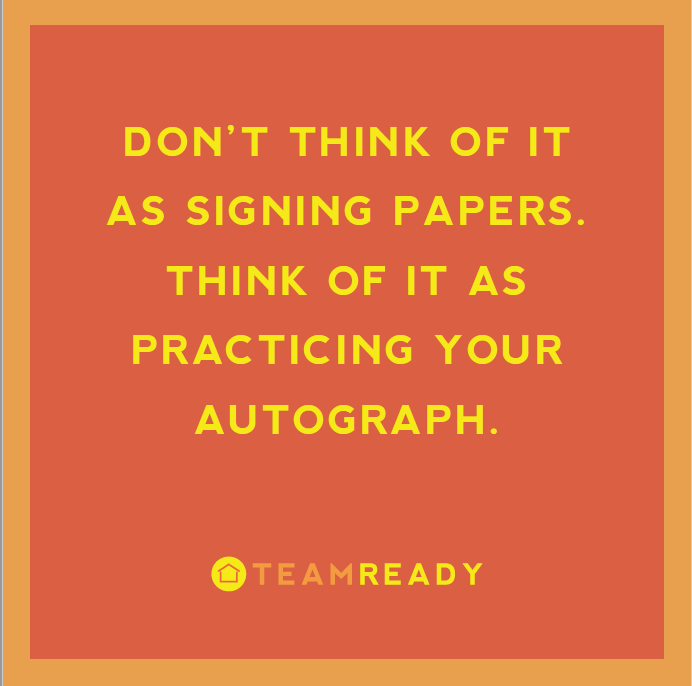 From the initial e-mail to the sign on the dotted line, Team Ready is dedicated, knowledgeable, and into educating their clients, giving them everything they need to make the process as stress-free and as enjoyable as possible. 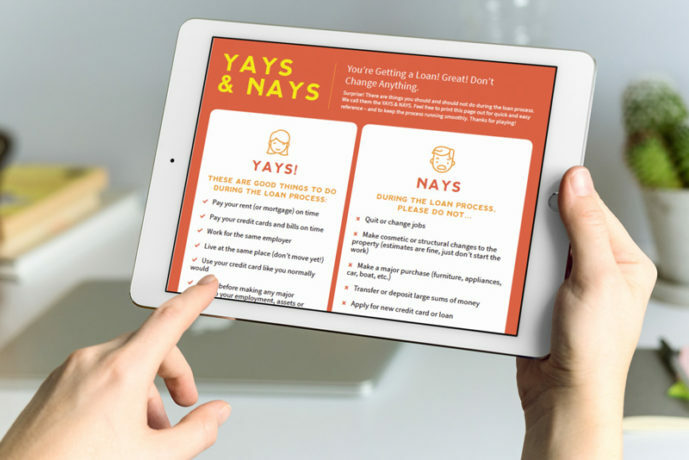 With bright colors, fun icons, and fun, positive Portland-style lines, we created a campaign that’s a breath of fresh air in an industry that’s already seen as stressful. 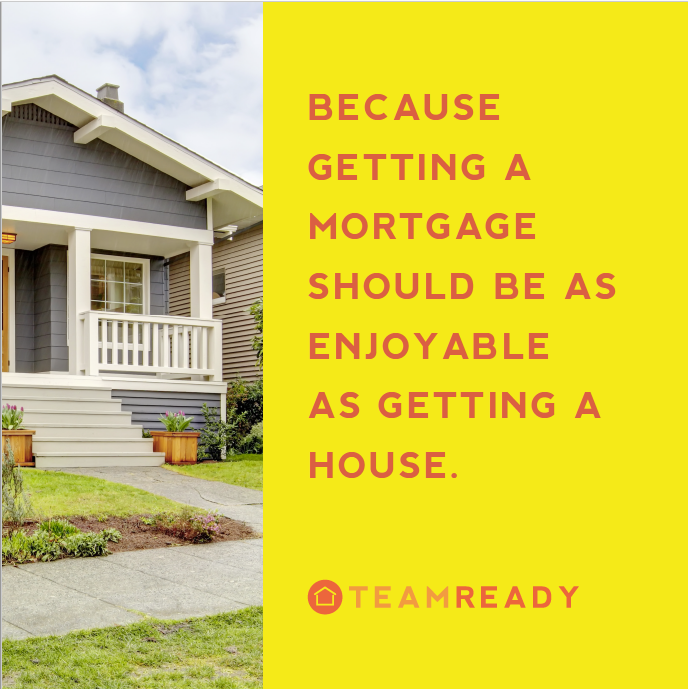 But with Team Ready, they try to make getting a mortgage almost as enjoyable as getting a house. 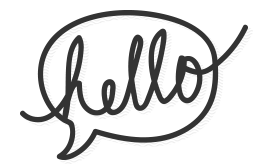 (Pretty cool, huh?) Ready. Set. House.